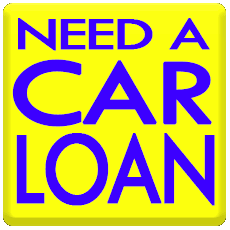 Have you seen a second-hand car at Curacars.com and you're considering to buy this car? 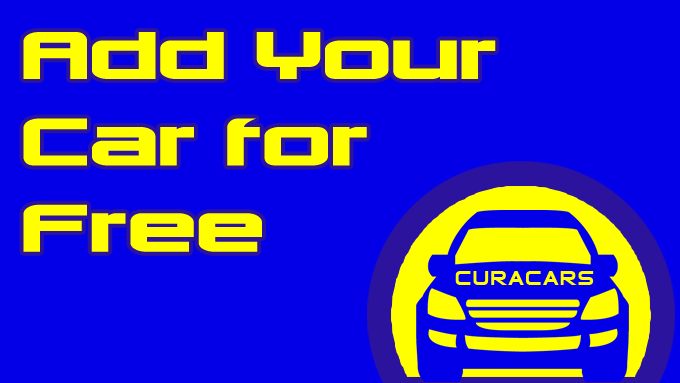 We advise to do the Curacars.com purchase inspection. After you bought a second-hand car there is a chance that you'll be faced with technical problems, towering mechanic bills and a back turned odometer. Recently Curacars.com has launched their new service: the Curacars.com purchase inspection. This inspection will give you more insight in the technical condition of the car, the past of the car and the upcoming maintenance. 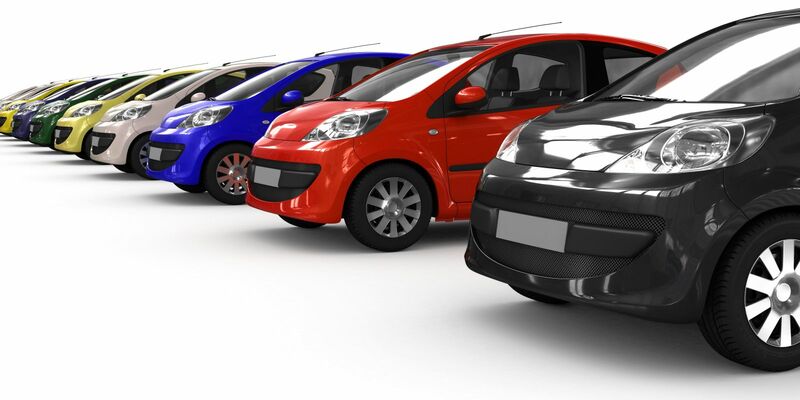 In collaboration with a conveniently located and professional car dealership you can easily check any second-hand car from now on. For 75 guilders the car will be checked careful and you''ll be spared a bad buy. What will be checked during the Curacars.com purchase inspection? After the inspection the judge will make a quick test drive and he'll bring you his advise. If you're interested in the Curacars.com purchase inspection please fill in the following form. The conserning car dealership will contact you soon to make an appointment.